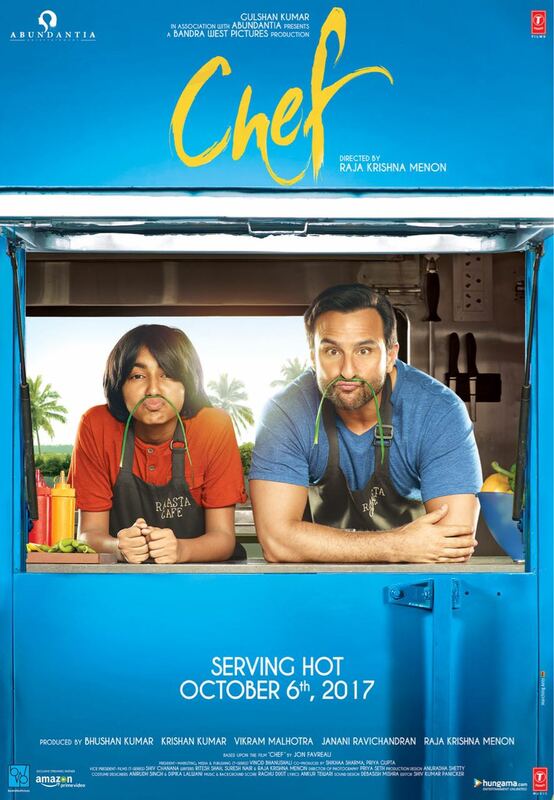 Get ready for some love, food, family and life with CHEF starring Saif Ali Khan, Chandan Roy Sanyal, Padmapriya and child actor Svar Kamble. The film is based on the brilliant 2014 Hollywood hit by the same name, which was directed by and starred Jon Favreau. Chef, directed by Raja Krishna Menon, is slated to release on 6th October, 2017.